In our last post in May we told you that our lives had taken a dramatic change when my mother came to live with us in Tennessee. We expected her to be with us for a long time but events that took place in September caused her to enter into the hospital. 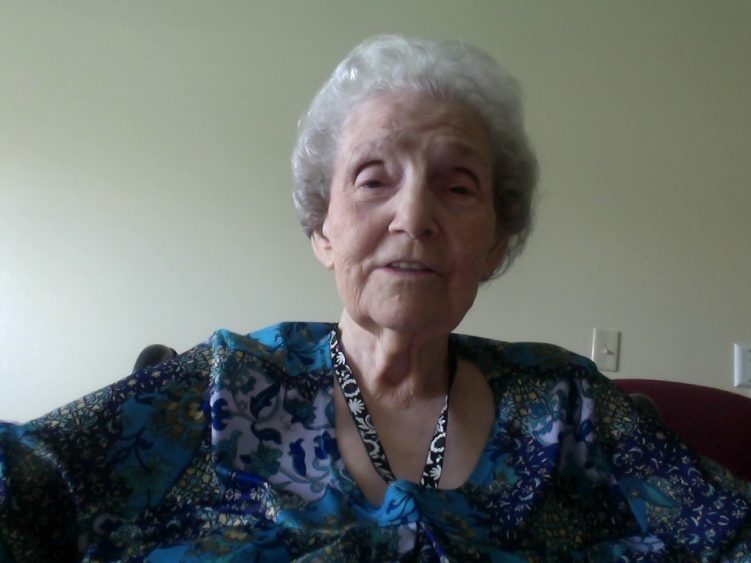 After nine days in the hospital she went home to be with the Lord Jesus Christ. She graduated from her home here on earth, after 93 years, to a much better home in Heaven with our Lord. It was a sad time but one that was not totally unexpected. Since she knew very few people in Tennessee and many of her friends in Michigan have already passed away, we did not have a memorial service for her but will be having a special memorial time at Thanksgiving time with our family members to remember her life. Bonnie and I made a special trip to Michigan to spread her ashes on top of my father's grave. Mom is now reunited with her husband and her son, as well as many others, and enjoying the joys of heaven. We miss her but are grateful for the seven months we had with her in Tennessee!